Premium tech, exceptional performance. The 2020 TLX. Find out if you qualify for a limited-time 2019 RDX offer. Discover an exclusive offer for the 2019 MDX. The new 2019 ILX is here. Connect to the high-performance life. Follow us on your social networks to team up and get an inside view of our latest projects and ideas. 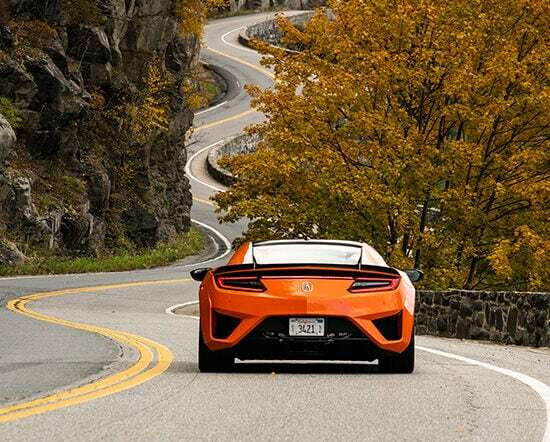 A next-gen supercar and a gorgeous, winding road? Yes, please. Agile and adept, the RDX is at home in the city... and far beyond. 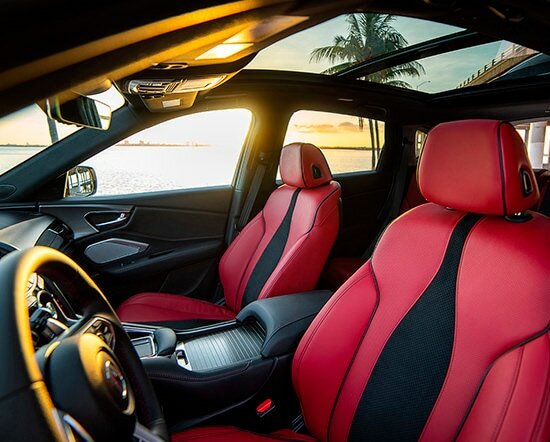 From snow-capped mountains to bright warm beaches, when you drive the RDX, it’s all about the view. 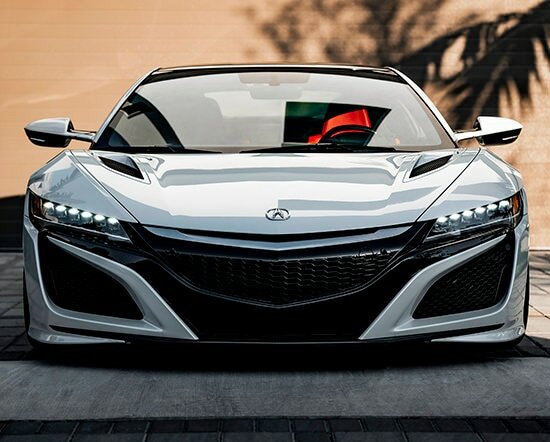 The NSX – it’s not just a beauty. With over 500-hp66, it’s a beast. Precision Crafted Performance is at the core of our DNA. We build with exhilarating performance, unsurpassed comfort and exacting attention to detail. 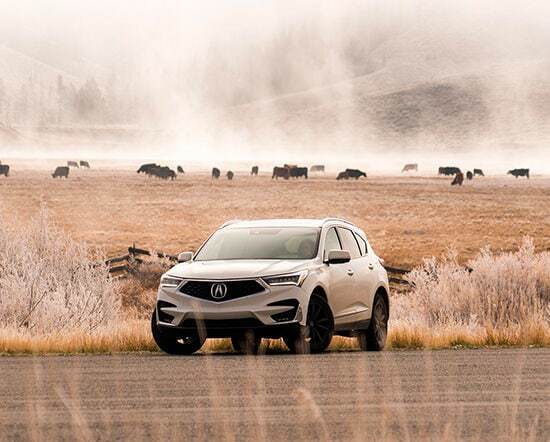 The 2019 MDX, TLX, ILX, and RDX receive top safety honors.